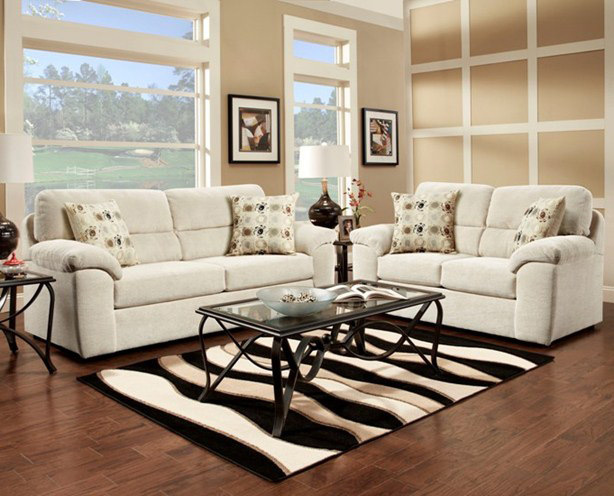 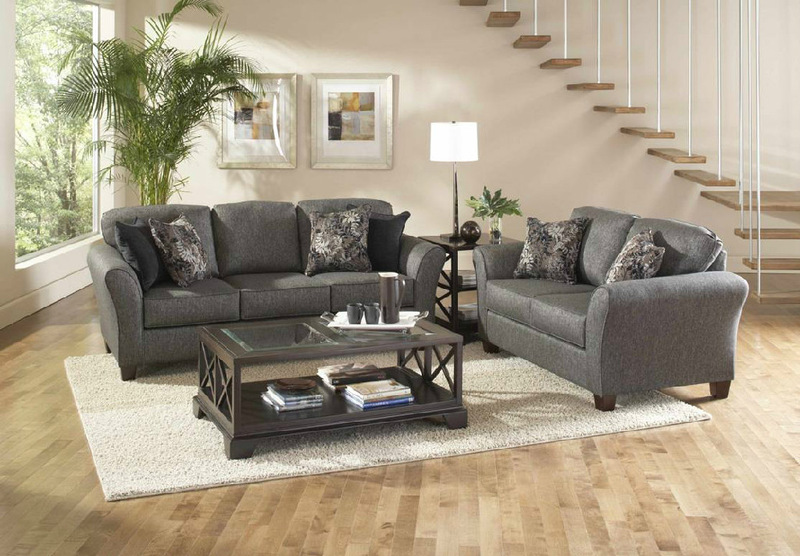 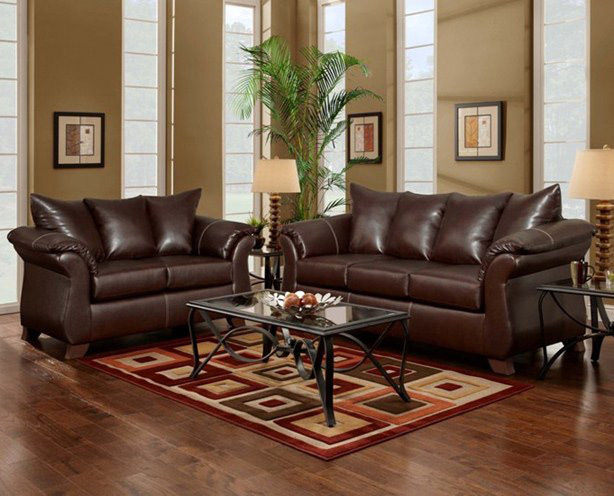 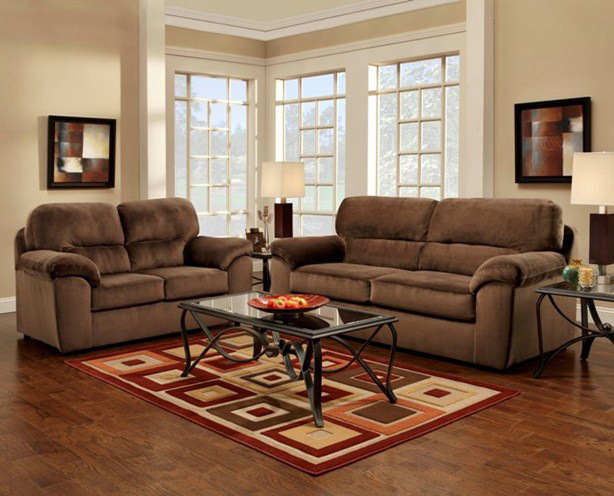 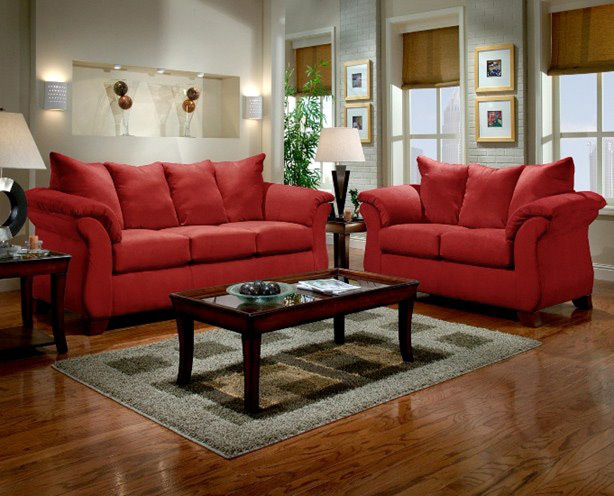 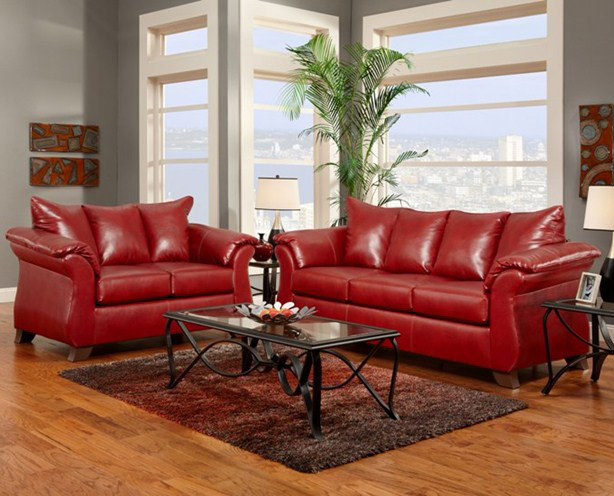 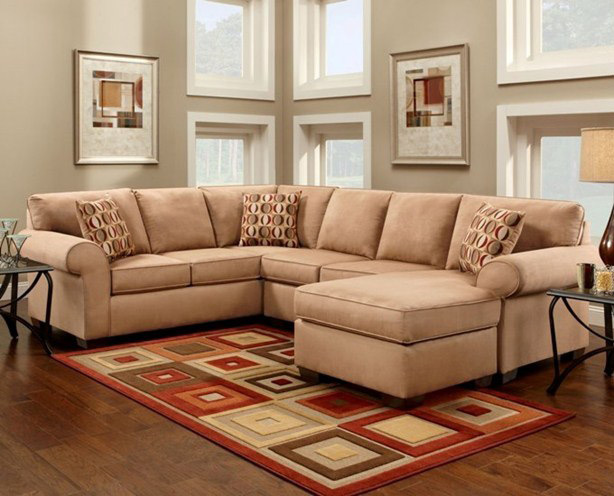 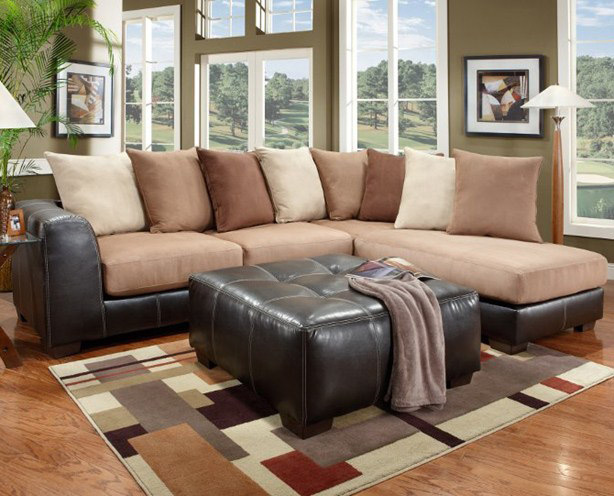 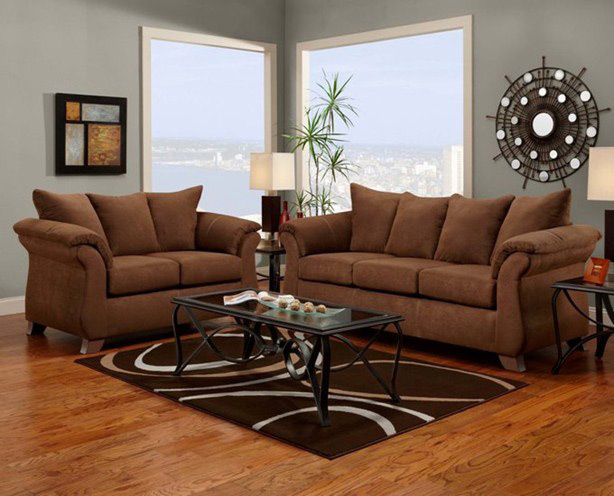 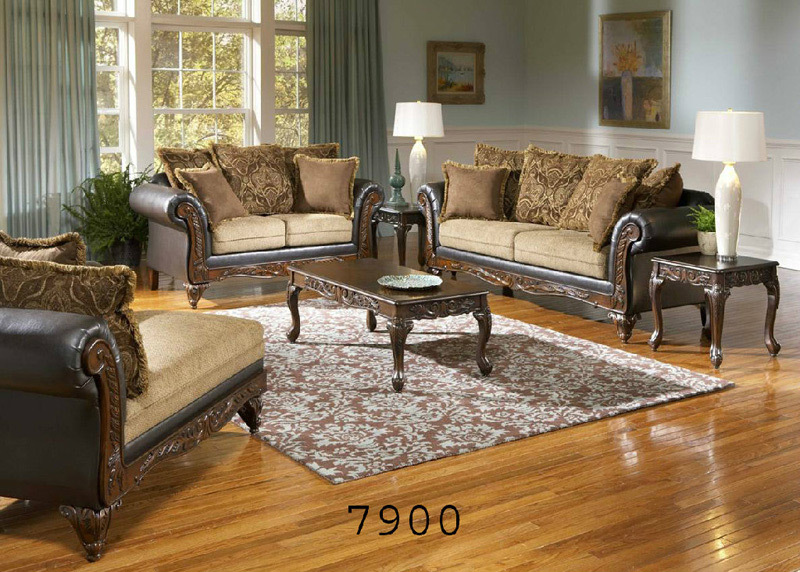 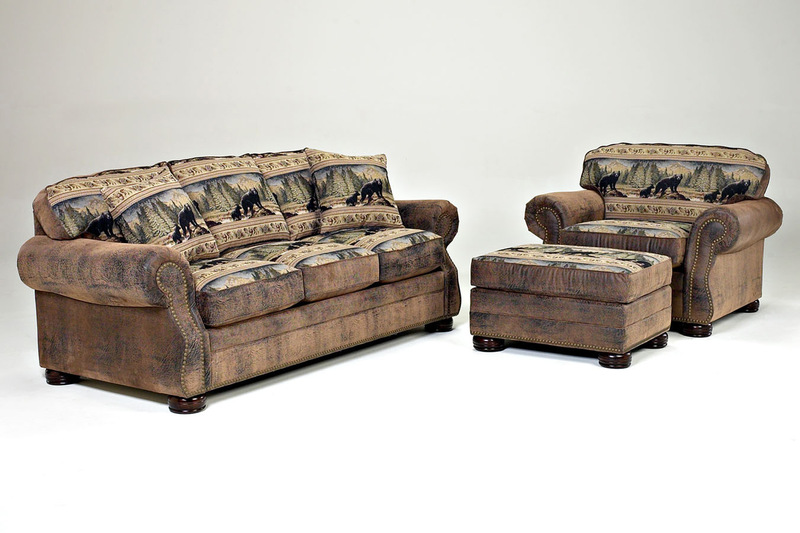 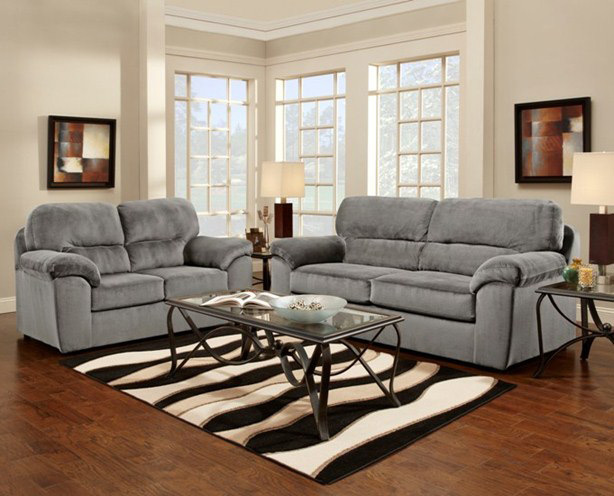 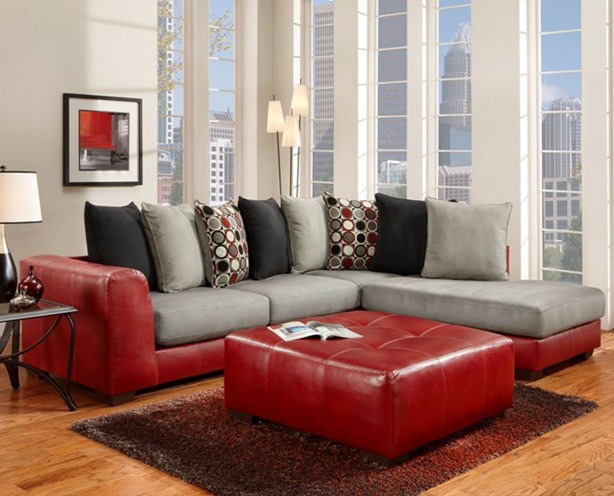 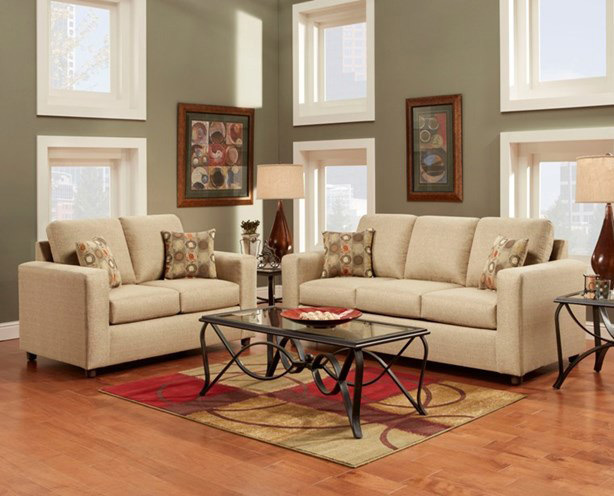 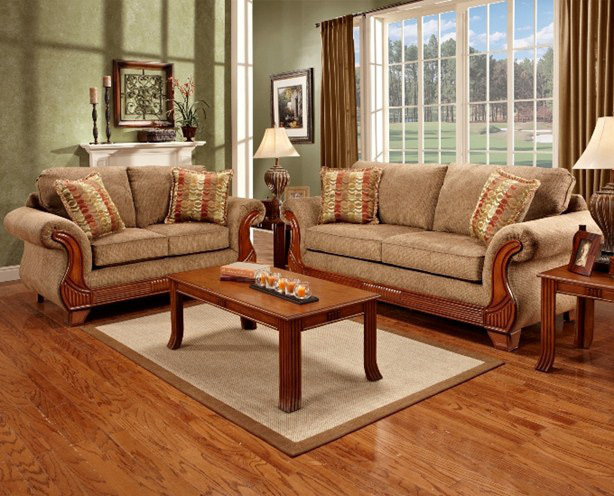 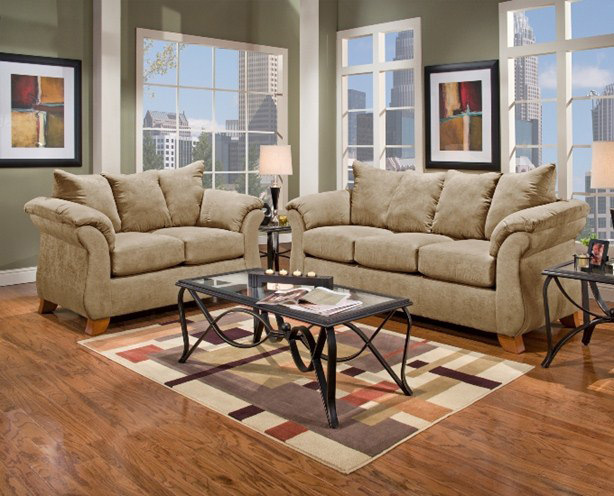 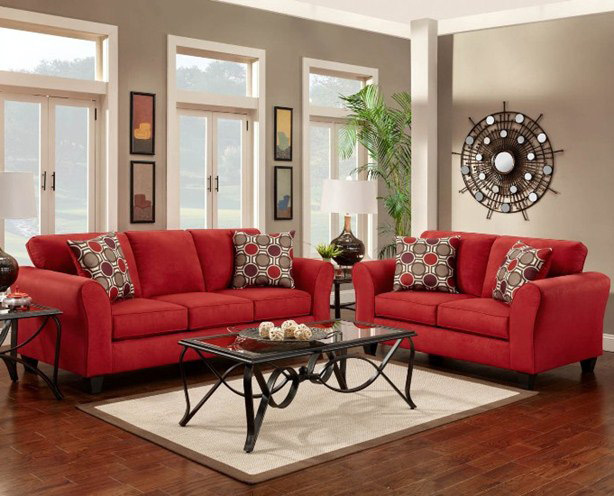 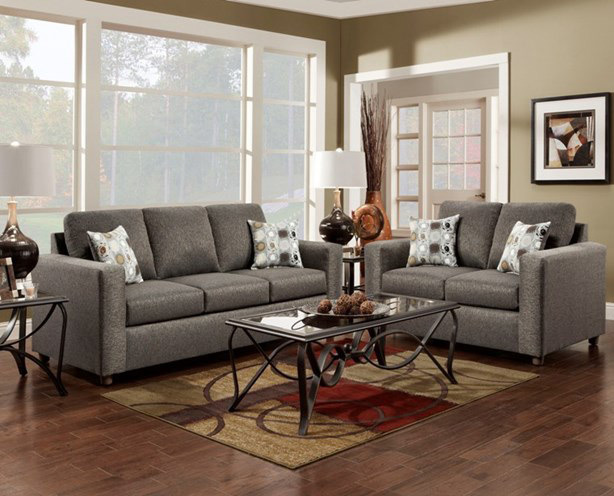 Update your living space fashionably with these gorgeous and functional sofa and loveseat selections. 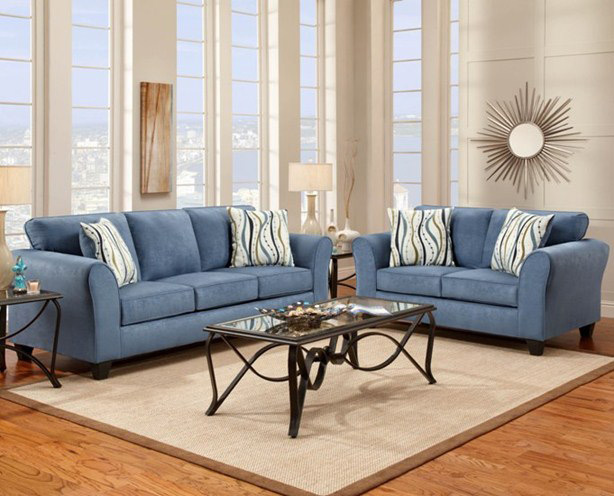 Made from a myriad of stylish fabrics like microfiber, chenille, and leather, there is sure to be something to complement your living space. 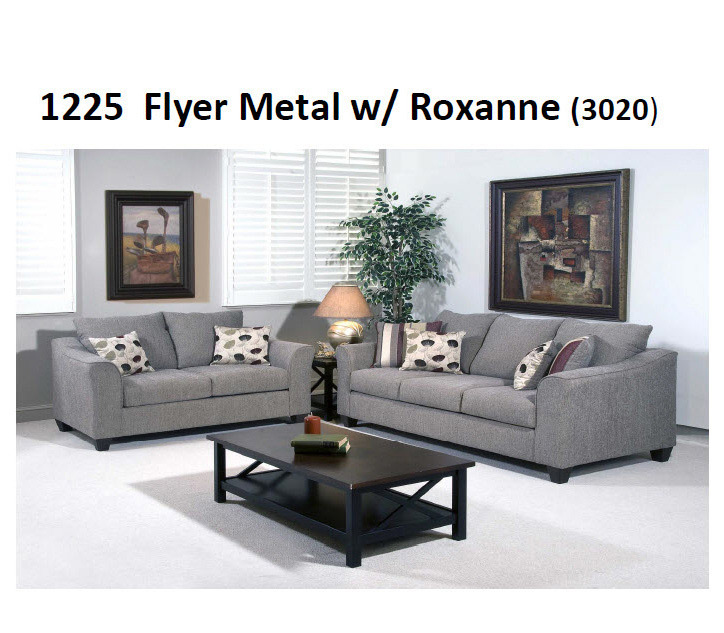 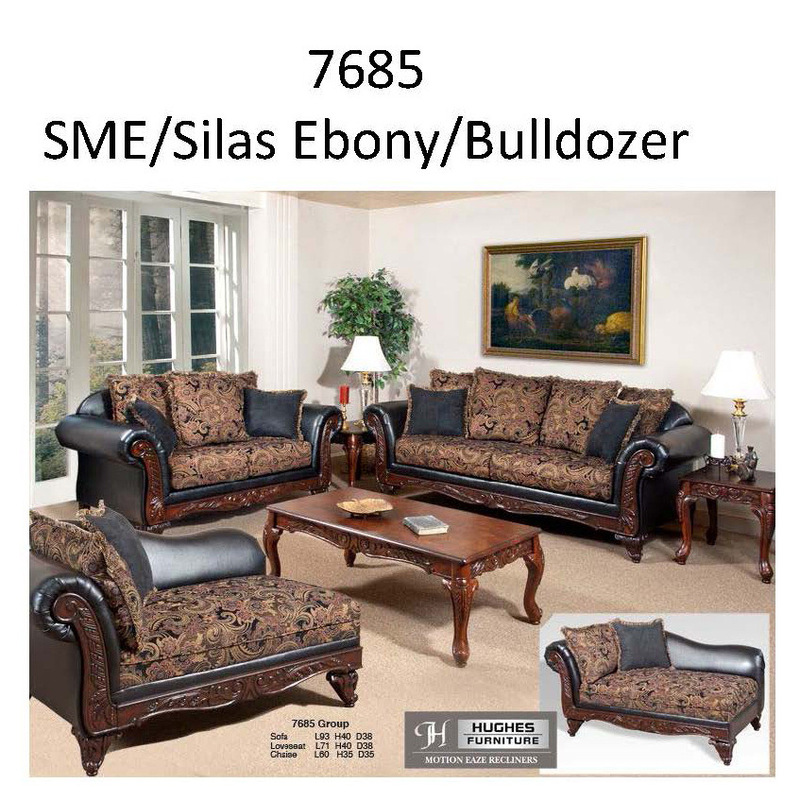 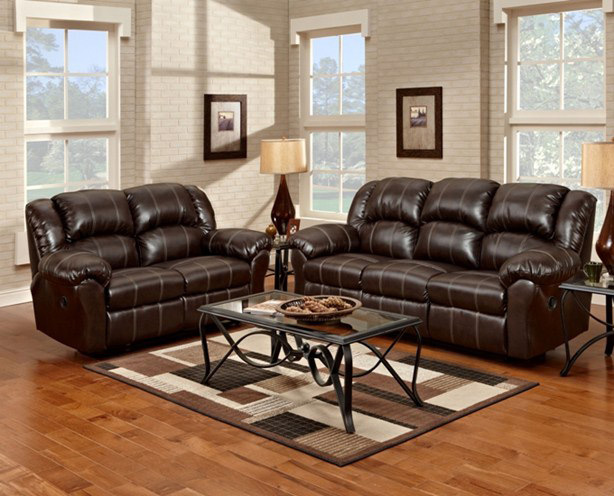 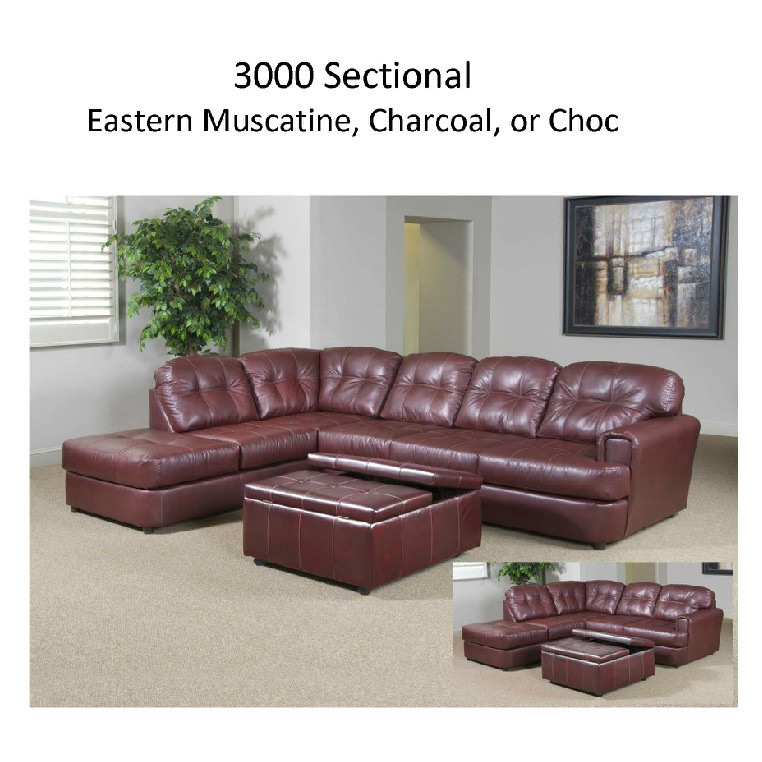 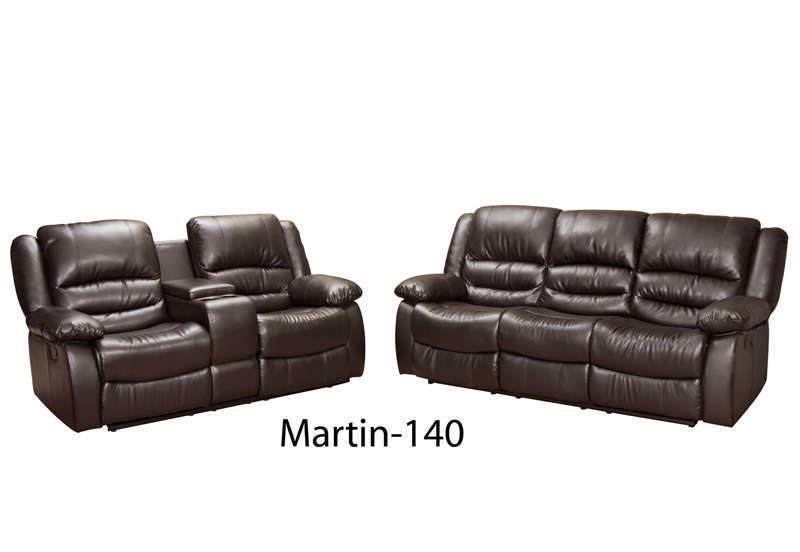 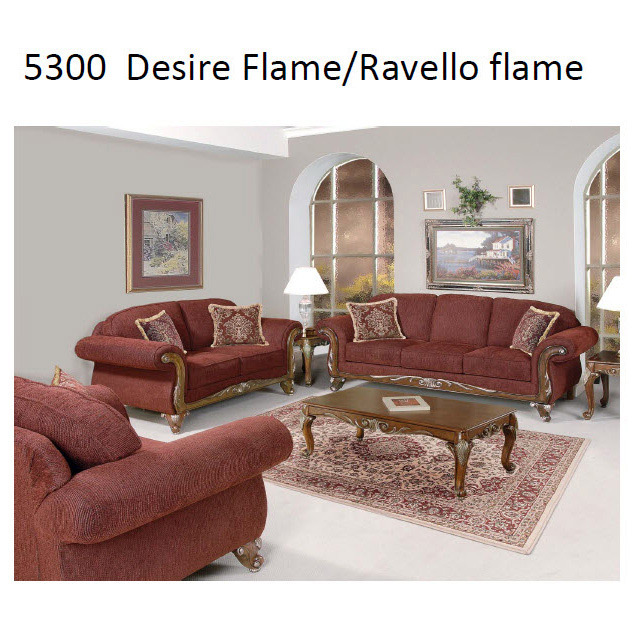 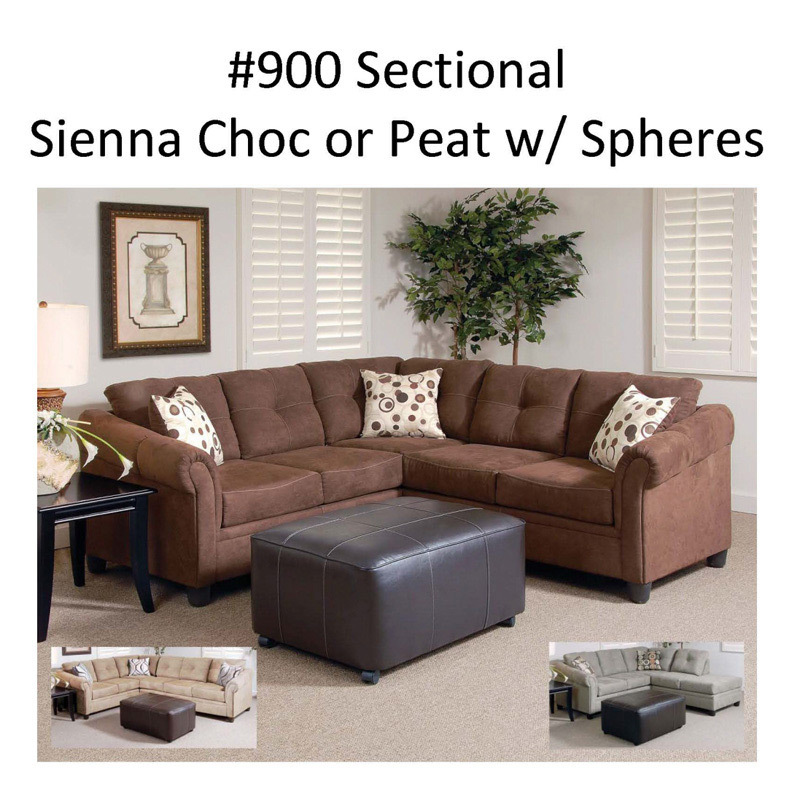 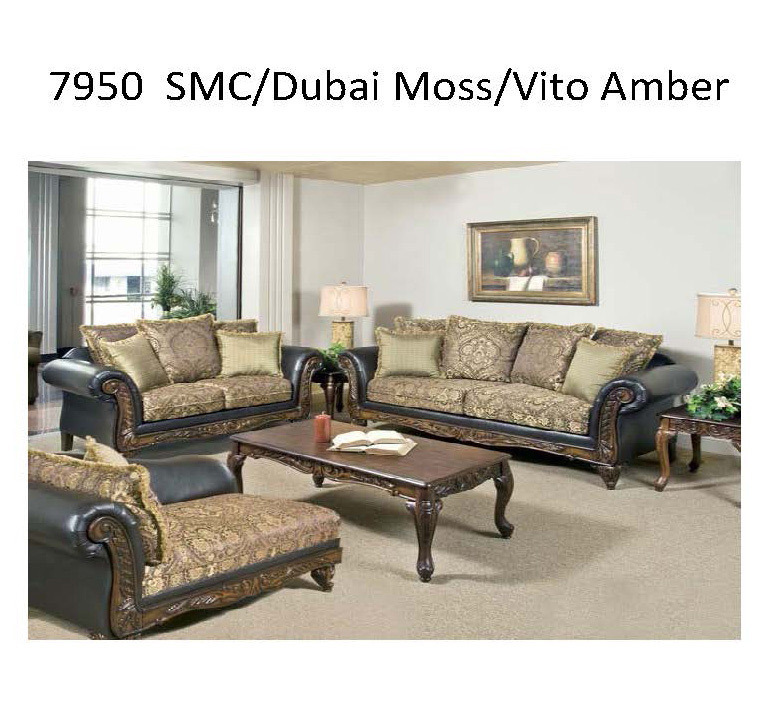 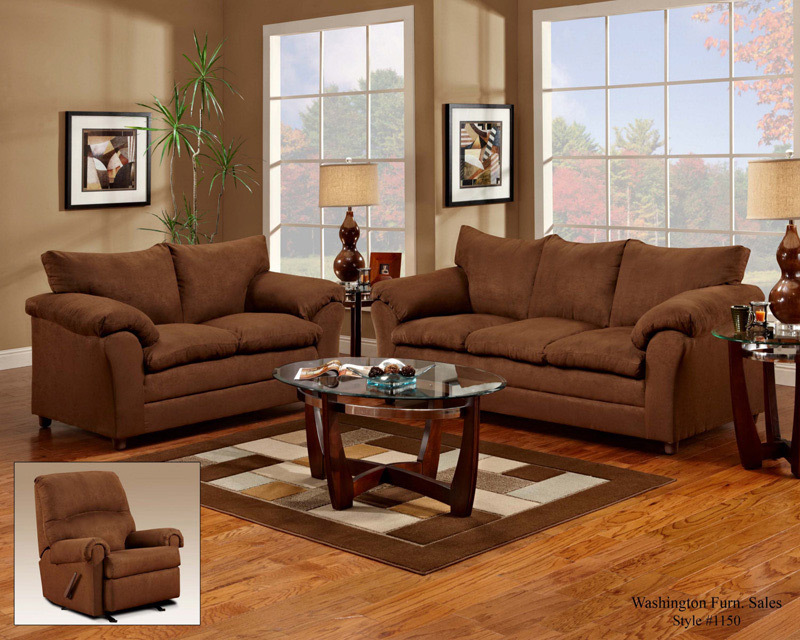 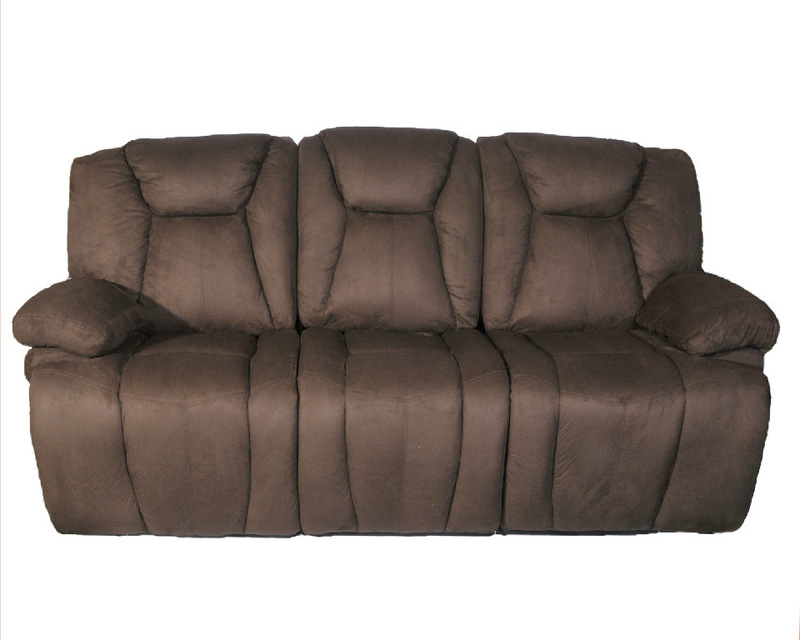 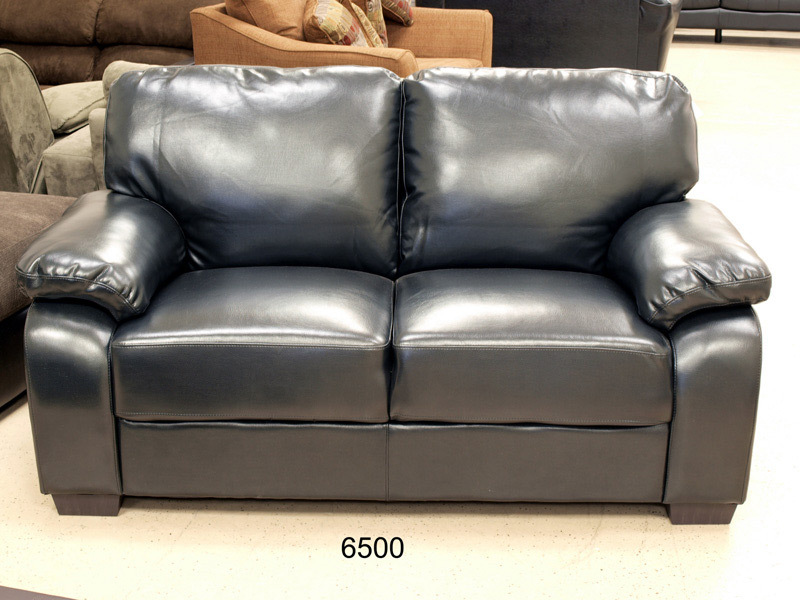 Available sizes to choose from are the traditional sofa, loveseat, sectional, theatre seating, chair and oversized chair and ottoman, convertible sofas, motion sofa, and chaise lounger styles. 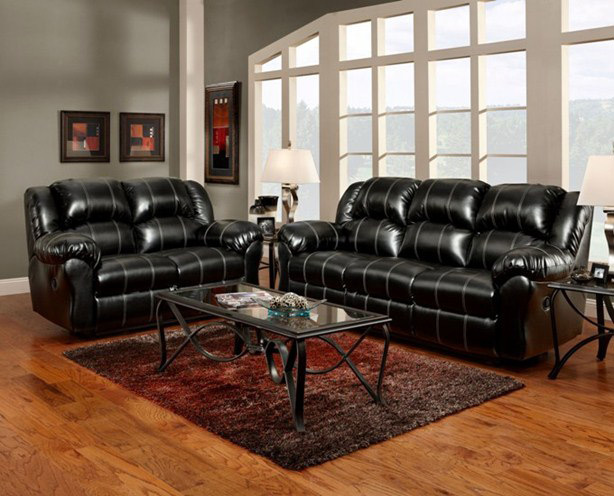 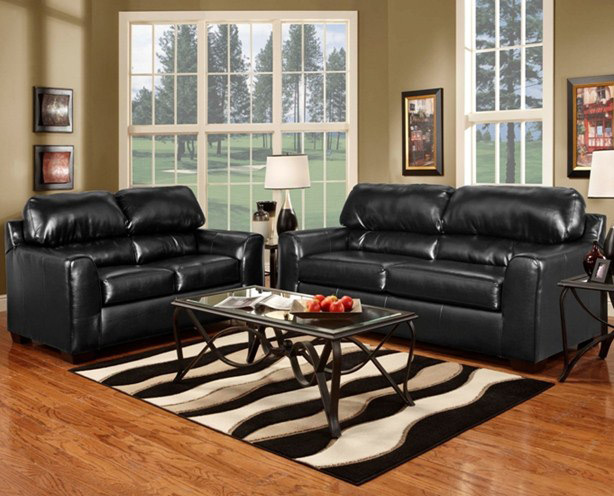 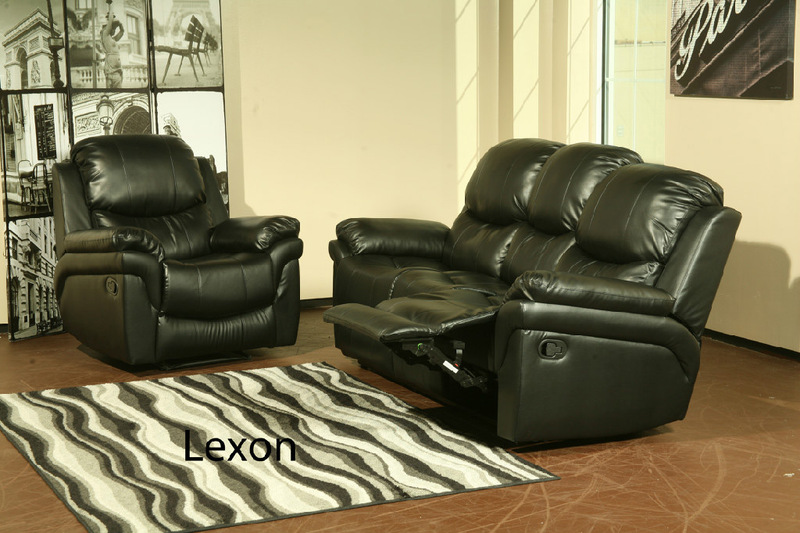 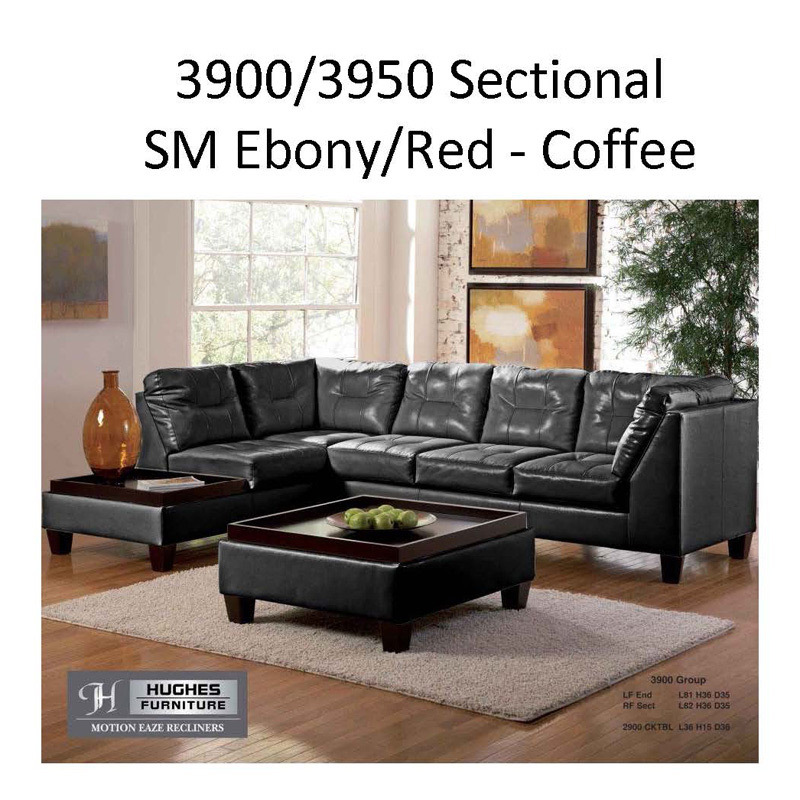 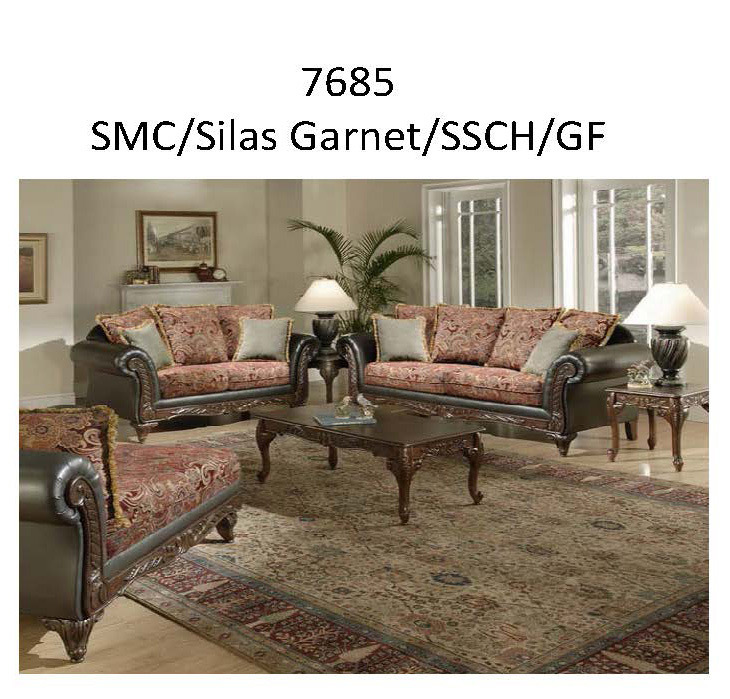 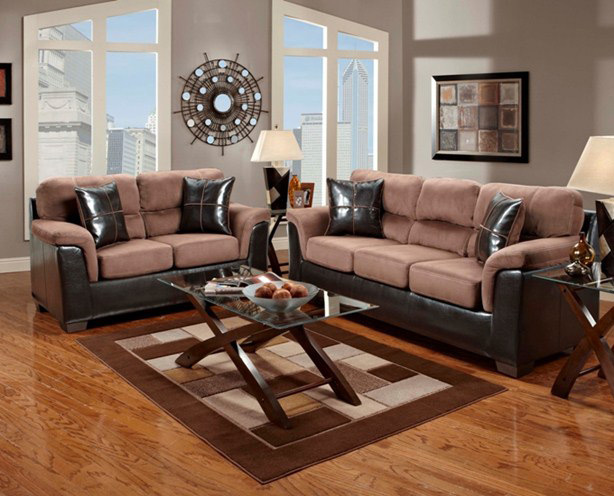 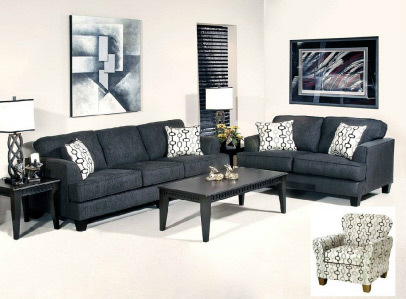 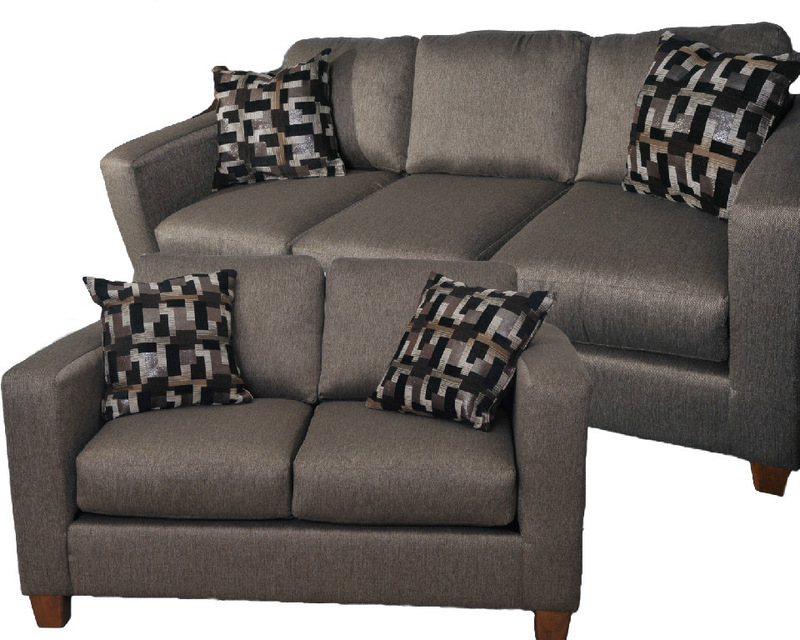 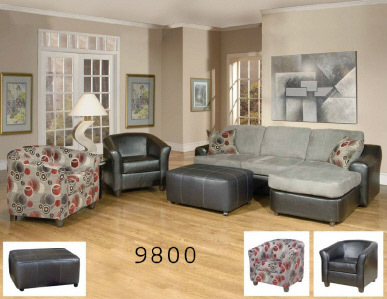 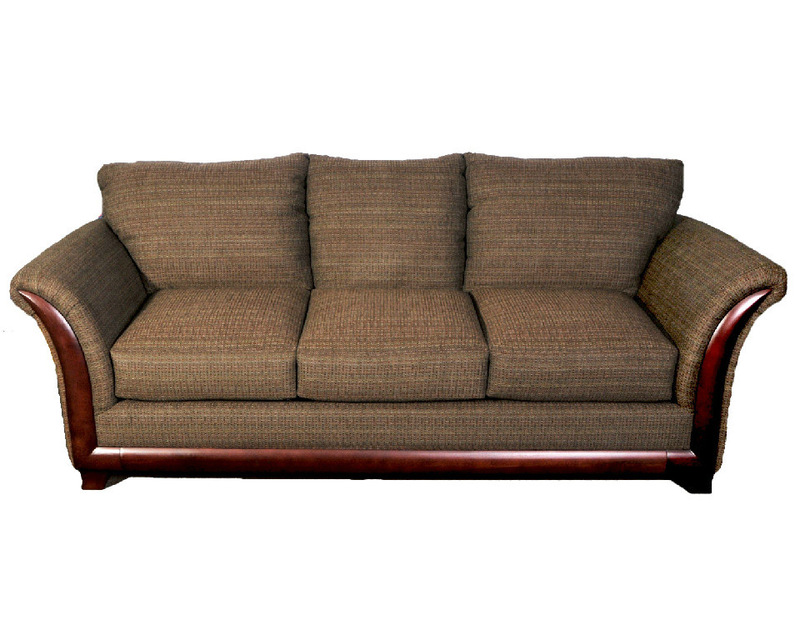 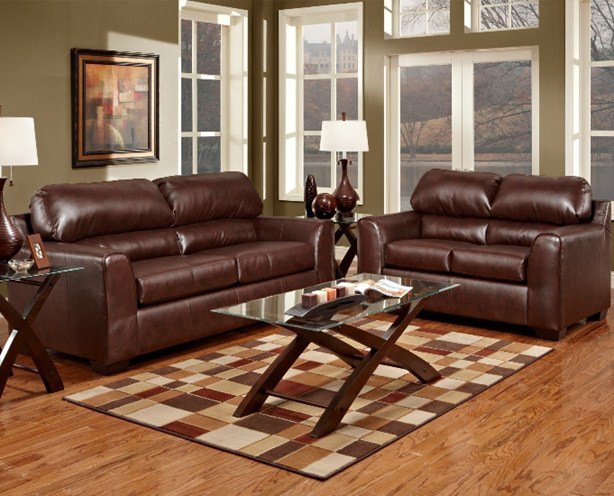 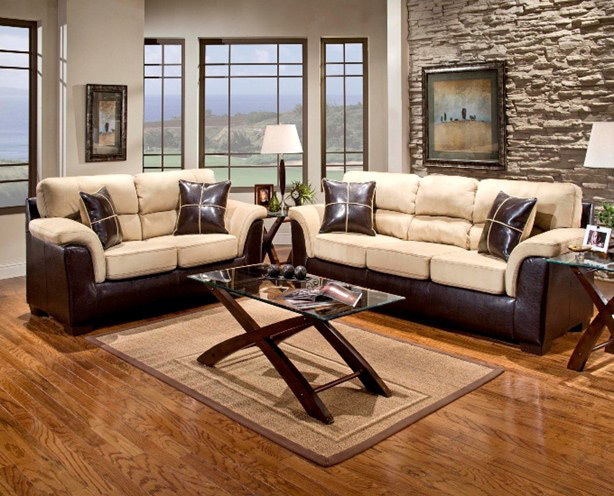 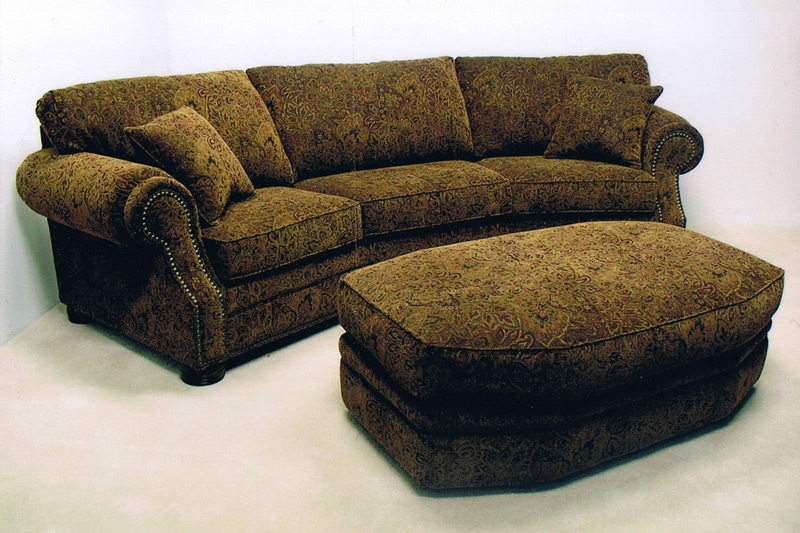 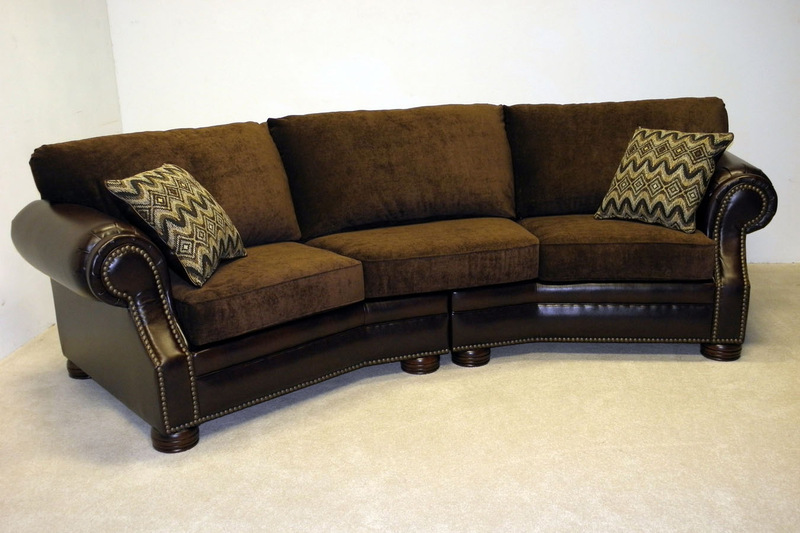 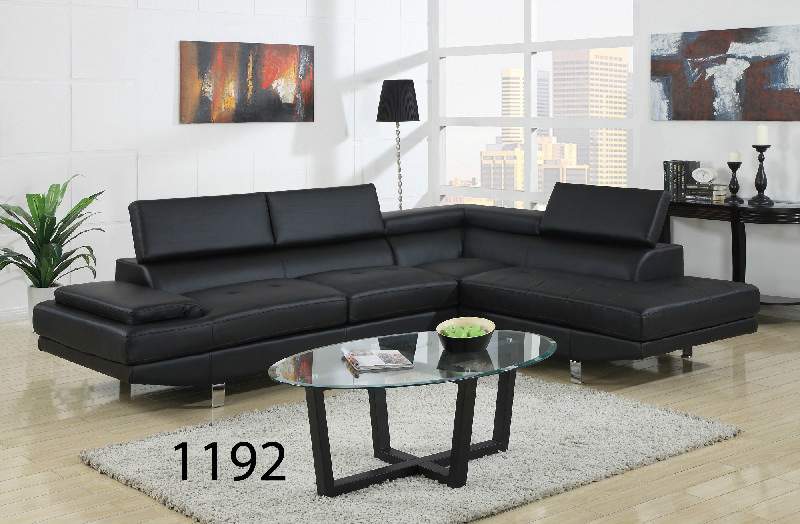 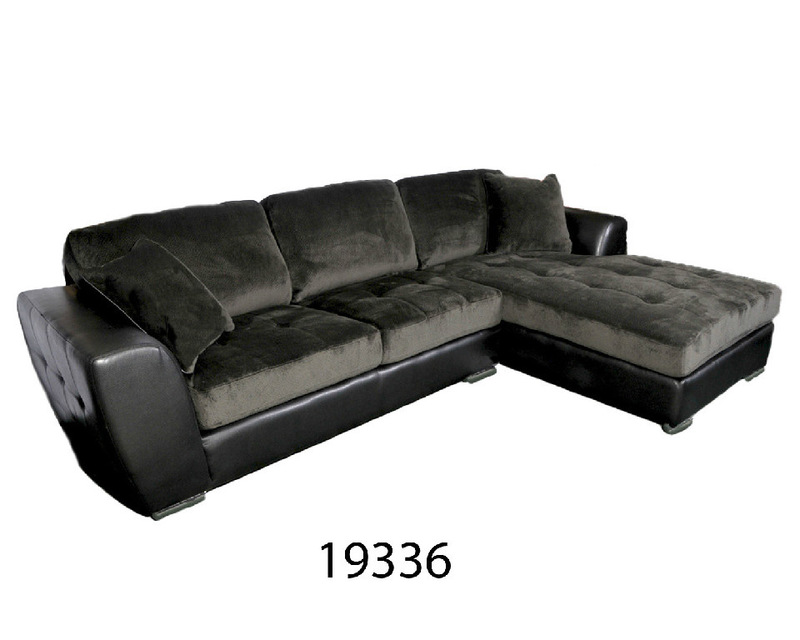 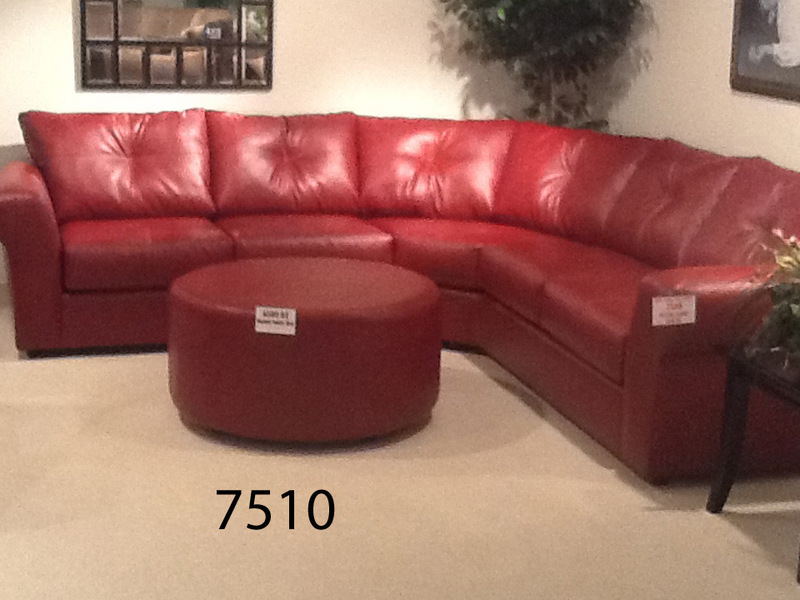 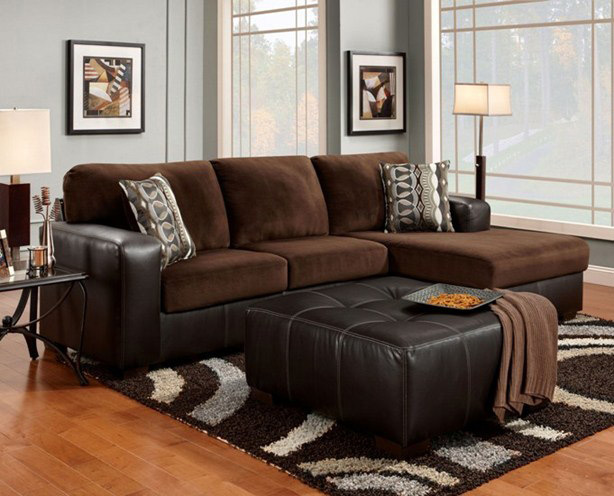 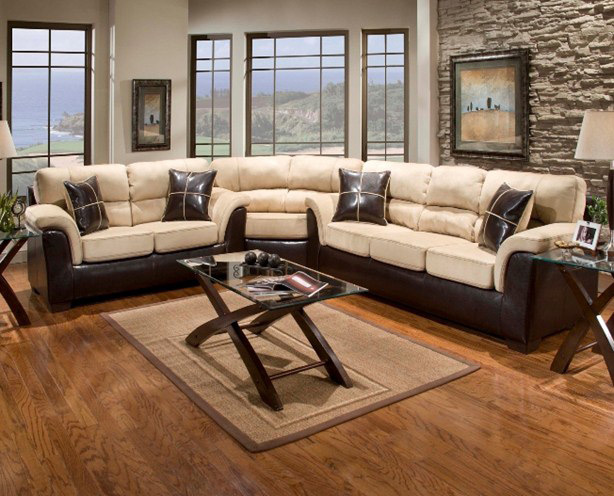 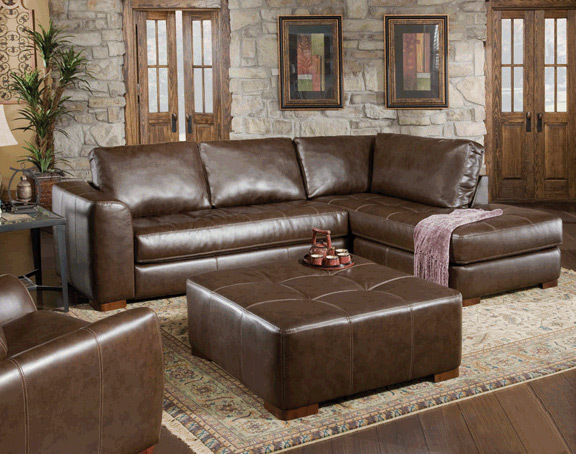 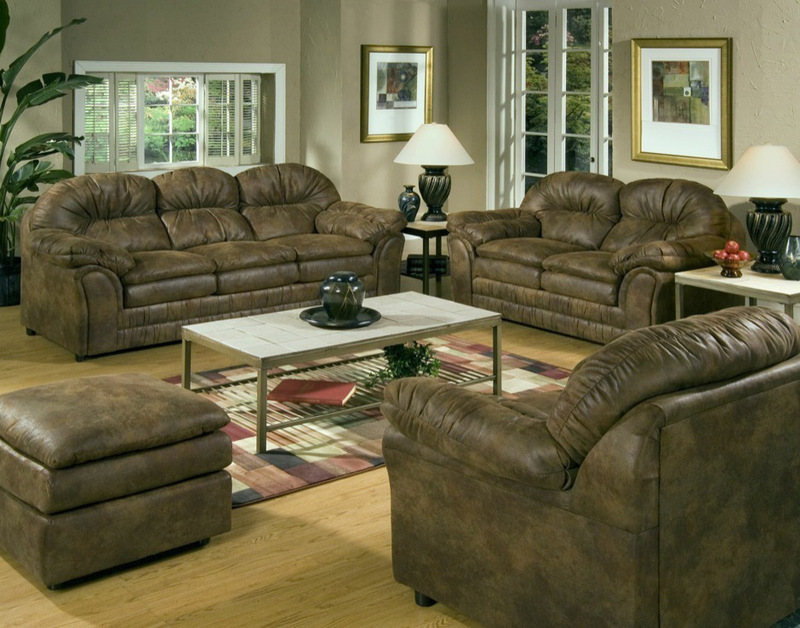 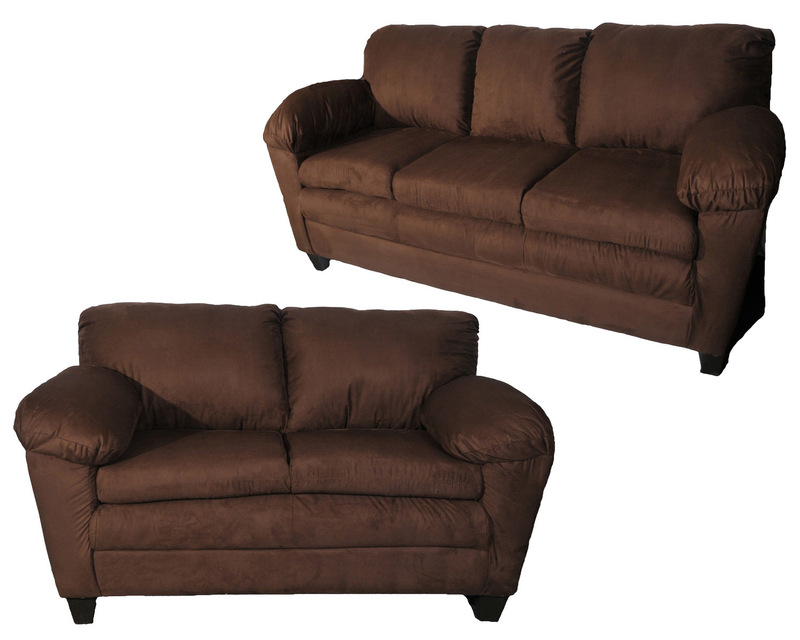 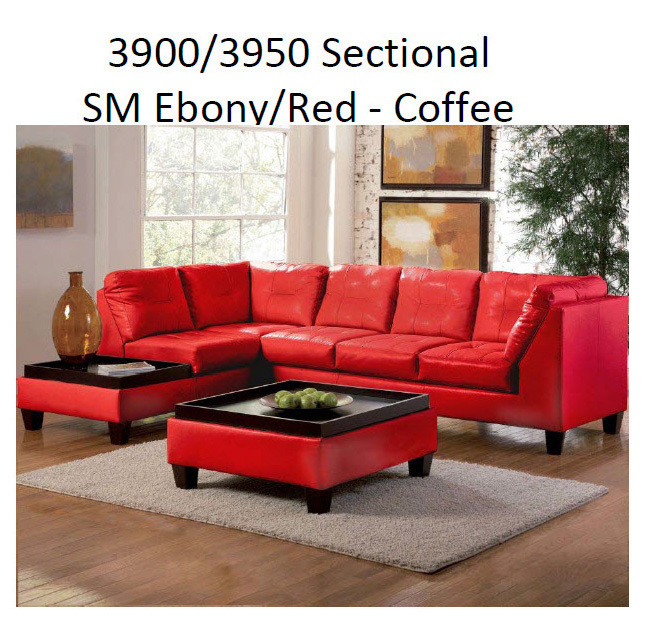 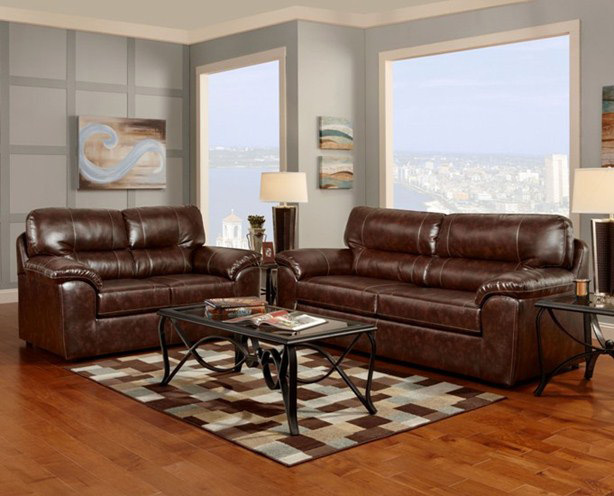 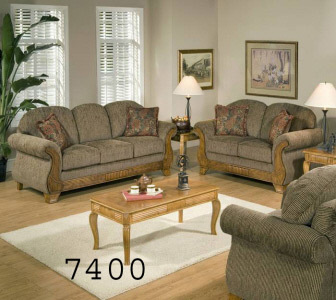 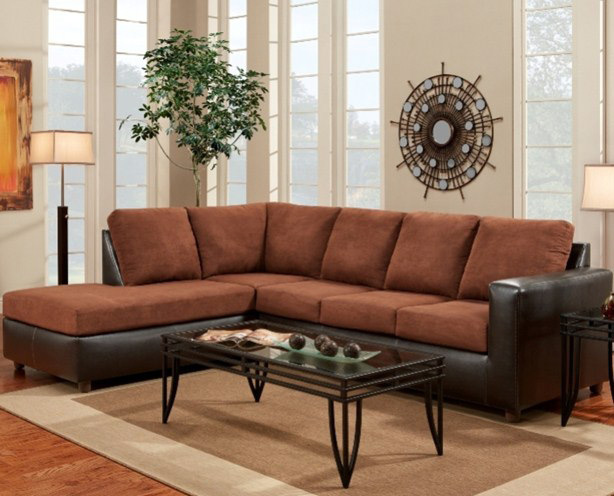 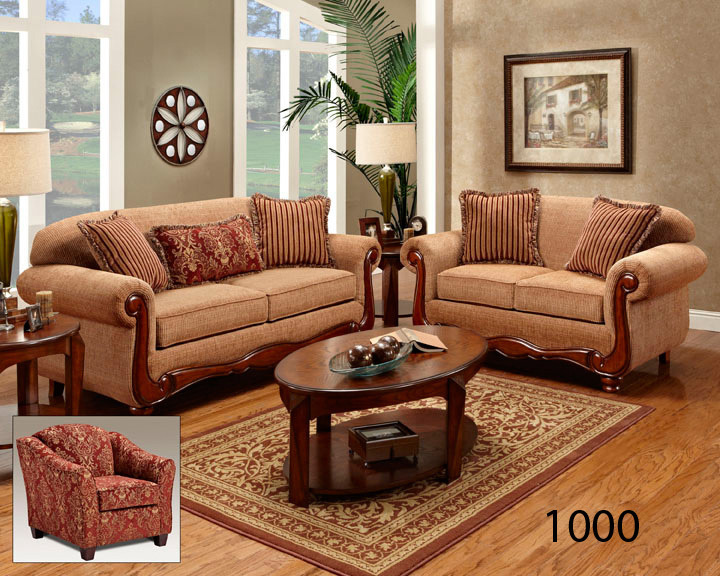 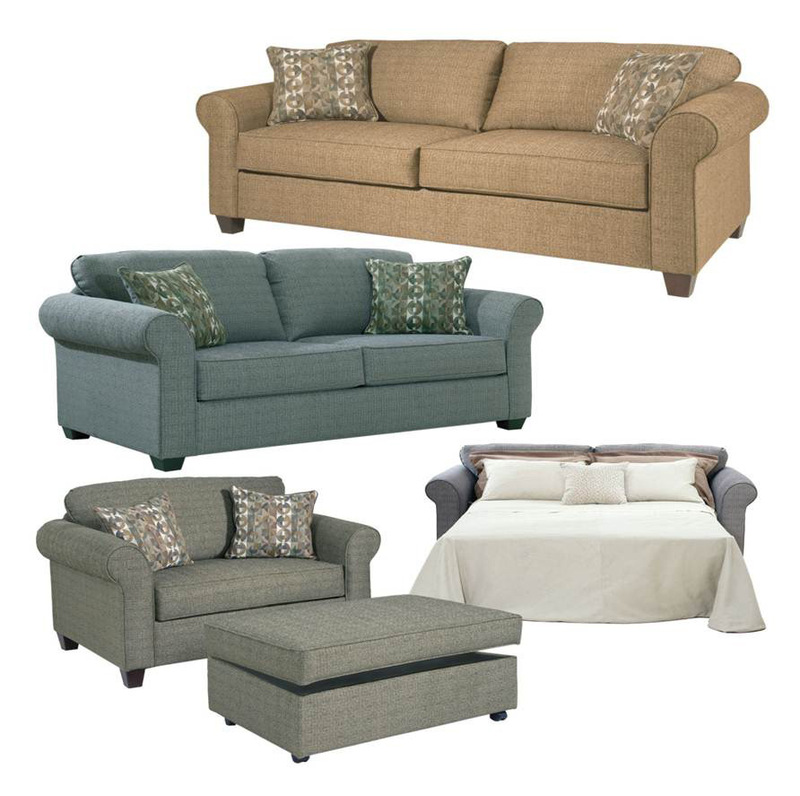 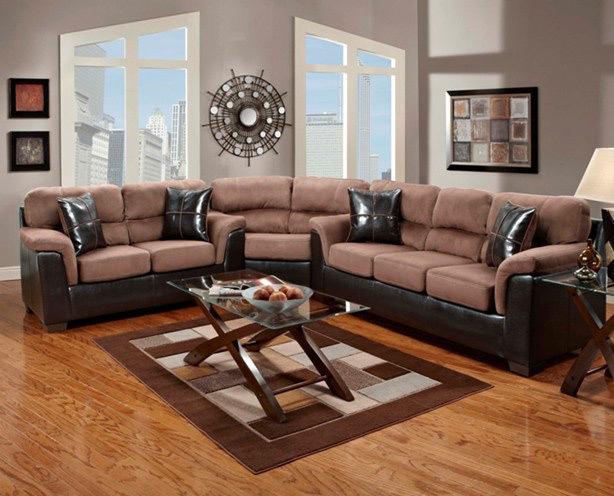 This is just a glimpse of what is available in our sofas and sectionals category. 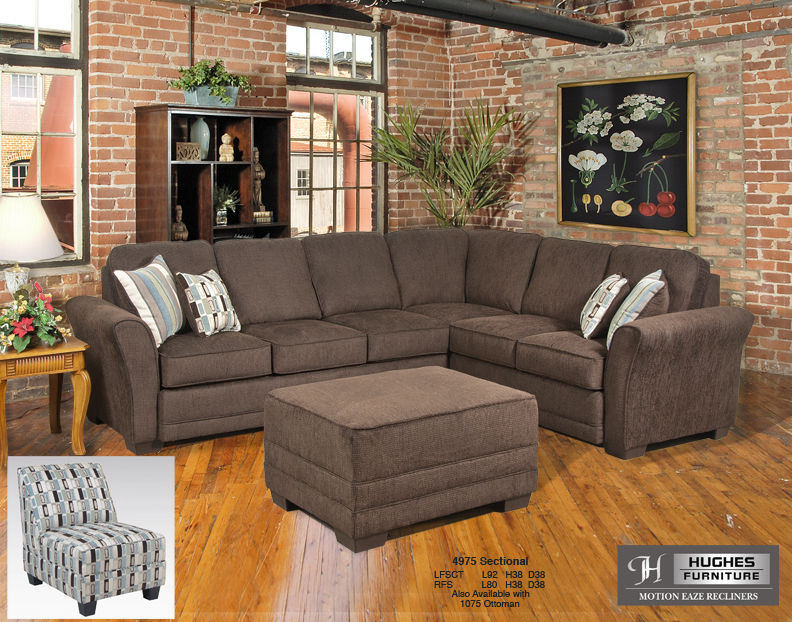 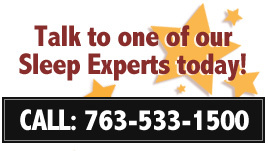 Stop by our store today and browse through our extensive catalogs where you are sure to find just what you are looking for.